Welcome to the team Emma! Can you tell us a little bit about yourself? Thank you! I have been working in the insurance industry for just over 4 years, and I am currently working towards my Diploma in Insurance which is greatly improving my knowledge and understanding of insurance, and helping me to progress in my career. What encouraged you to consider a career in insurance? It wasn’t as much a choice, as I was given an opportunity, and I started out as an Administrator and worked my way up to Commercial Account Handler. There is always something new to consider with insurance, and I know I will have an interesting and fulfilling career. 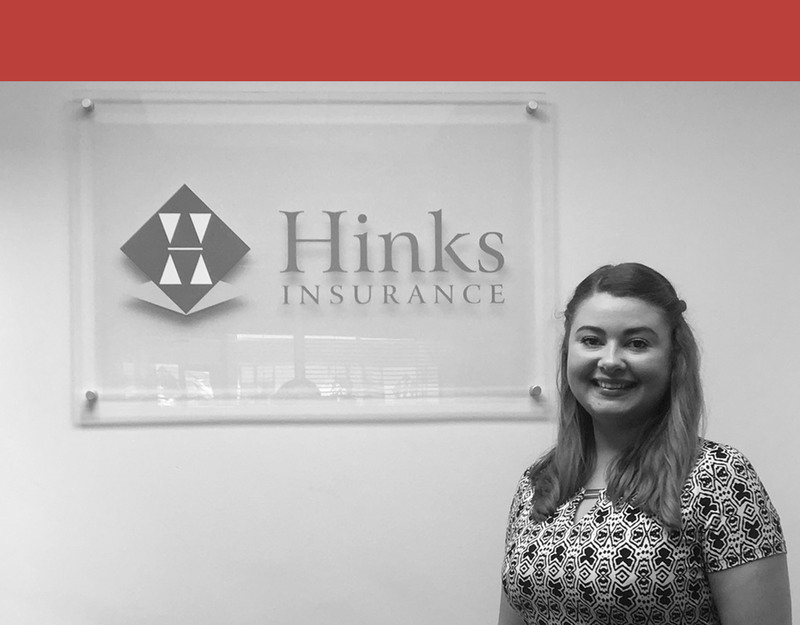 What are your first impressions of Hinks Insurance? I think Hinks is a professional, forward thinking company with friendly, genuine staff, who I’m excited to work with and get to know better. On my first day, I was invited to take place in the sponsored charity walk, so was made to feel a part of the team from the start. What was your first job? My first job was working in a card shop on a Saturday morning at the age of 15. Unfortunately my wages only just covered my bus fare so I was essentially working for free! What do you get up to in your spare time? I enjoy spending time with my boyfriend and our families, socialising with friends, practicing yoga and tap dancing…I’m always tapping my feet! What is your favourite movie? It has to be ‘The Vow’ – I cry every time! Tea or coffee? Definitely coffee, the stronger the better!